On the occasion of the 40th anniversary of its 3-Series, the Bavarian BMW has prepared a special edition of the 340i Sedan model. 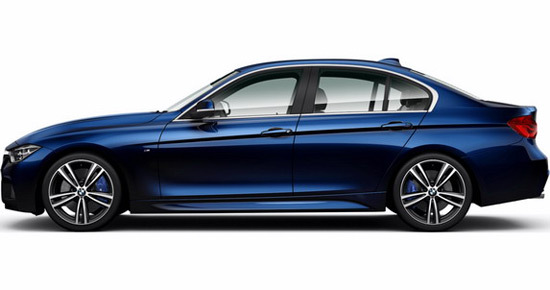 It is the BMW 340th Anniversary Edition, which will be offered in a limited edition of only 20 copies, all of which are in BMW Individual Tanzanite Blue metallic paint. 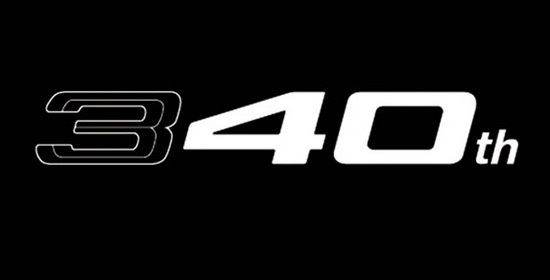 The car is powered by 3.0-liter six-cylinder petrol engine with 326Hp and 450 Nm.